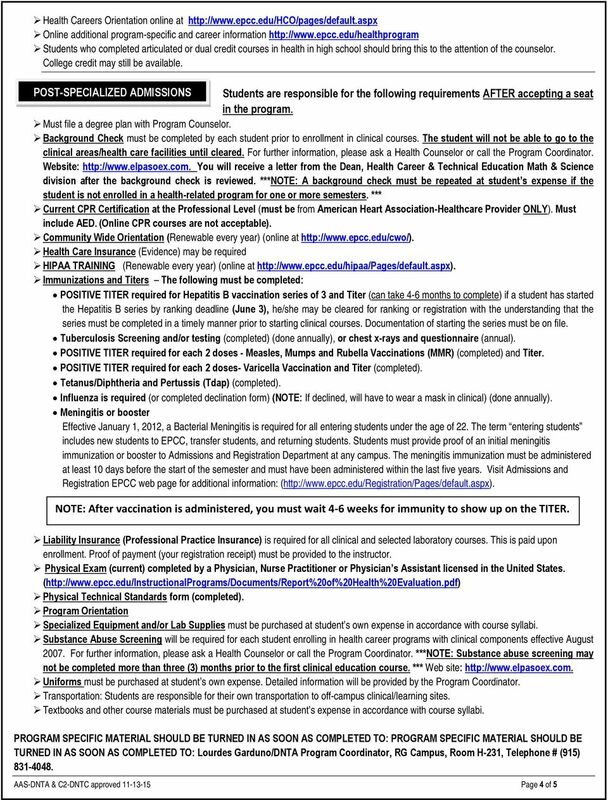 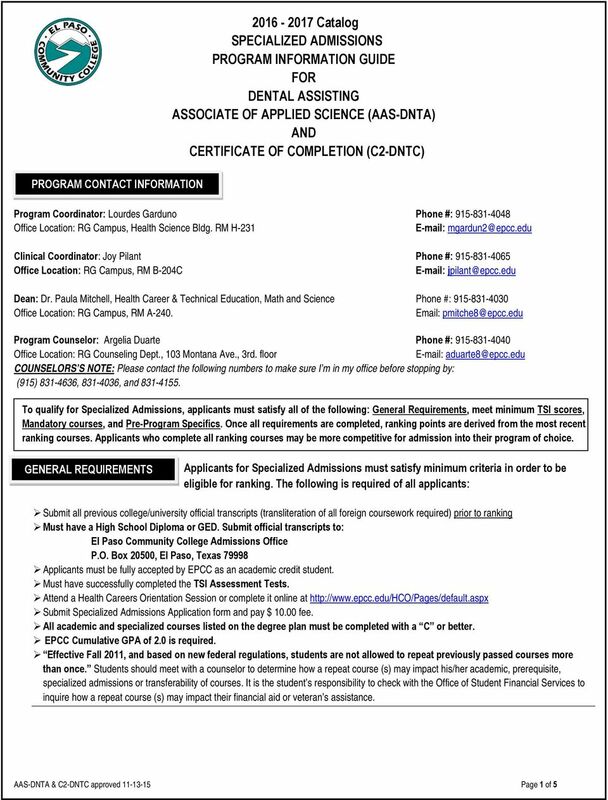 Download "Program Coordinator: Lourdes Garduno Phone #: 915-831-4048 Office Location: RG Campus, Health Science Bldg. 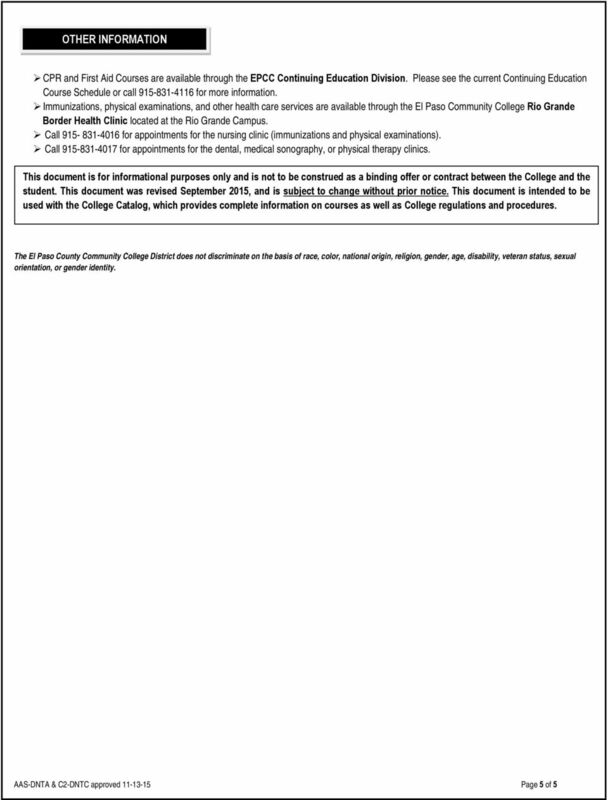 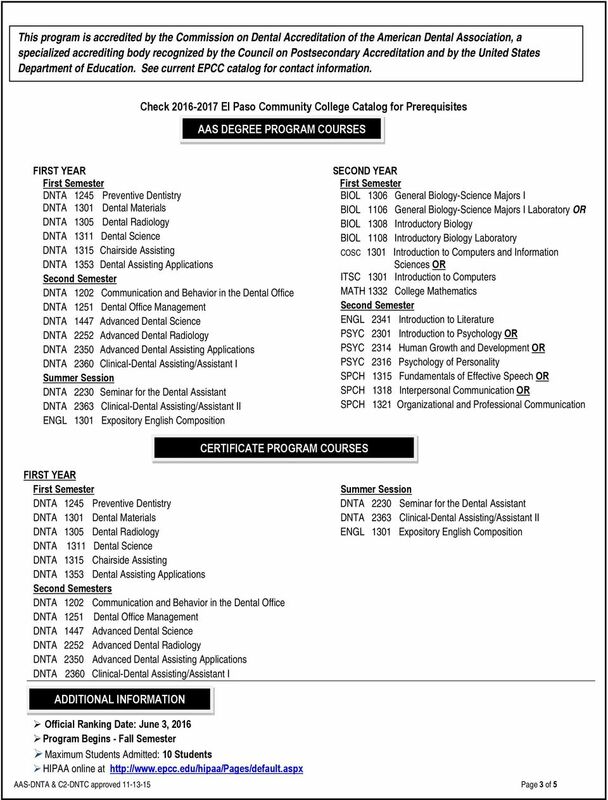 RM H-231"
Cuyahoga Community College Division of Nursing Practical Nursing Program Information Pack 2014 2015 Disclaimer: All information is subject to change. 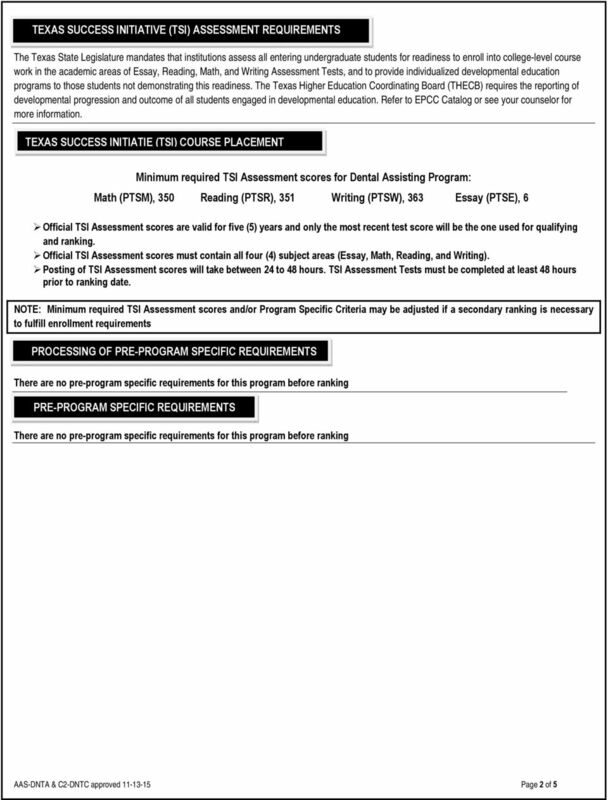 For additional information, visit www.tri c.edu/programs/nursing.